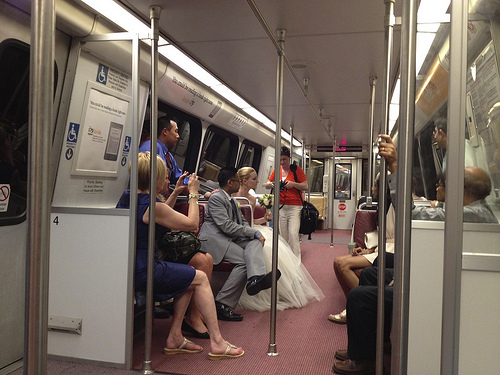 PoPville » Dear PoPville – Wedding Venues for Less than $20,000? Dear PoPville – Wedding Venues for Less than $20,000? My fiancee and I are planning to get married in August 2013. We saw that you posted about this last year but it was more tailored to a smaller wedding. We were just wondering if anyone in the forum could let us know about venues in the area that would be good for about 150 people and a budget of no more than $20,000 for the entire wedding (dress, venue, food, etc.). We’re particularly interested in places that could allow us to have an outdoor wedding. We looked at some outdoor ideas back in June 2009. We also looked at some reasonable priced venues back in Aug. 2010. Def. time for an update!